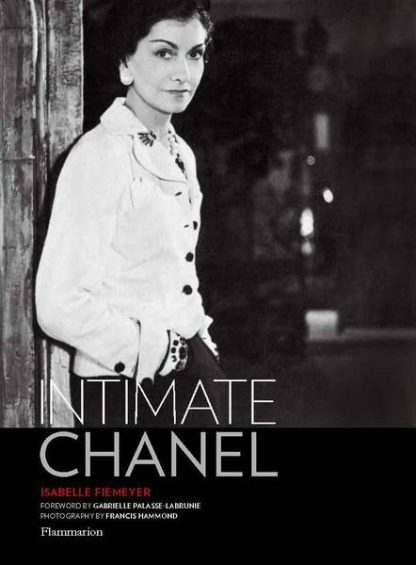 The most personal account of the life and work of legendary designer Coco Chanel ever published, with contributions from her great-niece and from the archives of her eponymous fashion house. Coco Chanel’s life and work have been recounted often in print and film—everything except the details of her most private self: her fondness for symbolism and poetry, the men she loved, her family, and in particular her nephew André Palasse, whom she raised like a son. His daughter Gabrielle Palasse-Labrunie—Chanel’s only direct descendant and goddaughter to both Chanel and the Duke of Westminster—enjoyed a close-knit relationship with the designer for more than forty years. In this biography, she opens her doors and shares personal memories of her great-aunt. 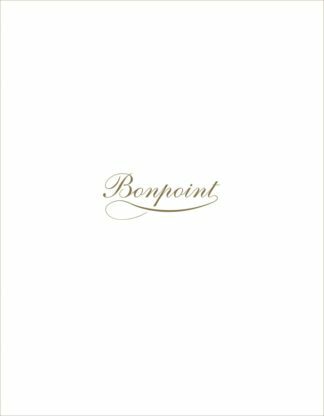 This work—divided into five chronological parts, including Chanel’s dark periods—plunges the reader into the private world of the icon, offering intimate insight. Photographs of Chanel’s personal effects, many of which have never before been seen or published, include presents from her great love Boy Capel, furniture, favorite jewelry, talismans, clothes, family photographs, rare documents, correspondence, and books with personal inscriptions. The Chanel fashion house offered privileged access to the couturiere’s iconic pieces in their archives. In Intimate Chanel, Palasse-Labrunie discloses all that was “important” to her great-aunt and recounts their private conversations, unveiling who her “Auntie Coco” really was: a very different Chanel from her public persona.